This week is National Simplify Your Life Week. And it couldn’t show up in the calendar at a better moment. Now you don’t have to be a cardiologist to grasp that reducing stress would be good for one’s health and overall well being. But what has simplifying one’s life got to do with anxiety? A good deal, say many trend reporters, because simplification refers to much more than cleaning out an over-stuffed hall closet. 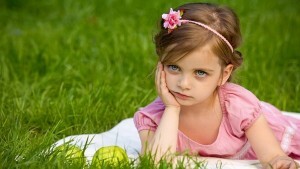 Simplification, they say, begins with the the ability to relax — to just be in the moment, so to speak. It’s a childlike quality adults should safeguard and continually nourish within themselves. One post on National Simplify Your Week put it this way: “Start with mindfulness.” Mindfulness requires an ongoing resistance to anxious thoughts that pull you out of the moment into fretting and worrying — often about small stuff. So How Can I Stay Relaxed? There are lots of ways to do this. Some choose spiritual means like prayer or meditation. Others find that quiet moments alone amid beautiful scenery is restorative. 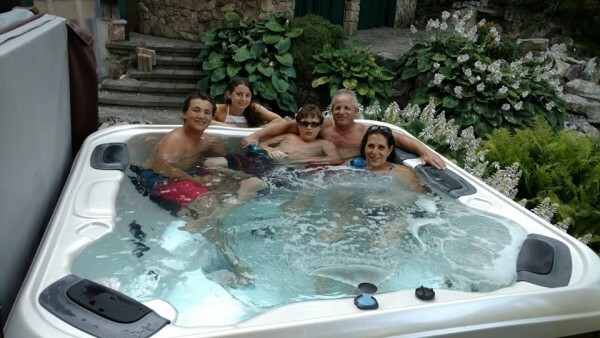 Many of our clients, for example, find that quiet time in their hot tub, within warm water and massage jets soothing tense muscles (hydrotherapy), their anxiety and tension just melts away. This ancient practice has been used for thousands of years to help treat muscle pain, reduce stress, and improve mental and emotional health. Because prolonged stress can lead to cardiovascular problems, depression, and high blood pressure, soaking in warm water can do a lot to help you relax and find peace. Even in a crowd! Not only is hydrotherapy great at soothing one’s body, mind, and soul, but once you’re in a state of mindfulness, you are inspired to then take more time to reconnect with your spouse and family and do other helpful activities. Also, soaking in a hot tub with others develops deeper, more meaningful conversations without the constant interruptions from phones and other electronics. Living in the moment does not have to be solemn. 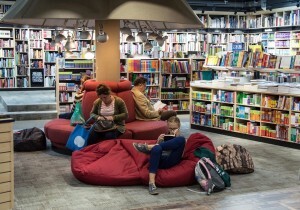 Relaxation can be the impetus for happier social activities — especially with family. 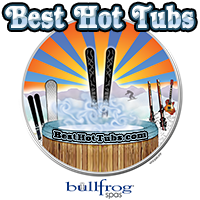 These Best Hot Tubs clients are doing just that in their Bullfrog Spa — and note that not one of them appears stressed. 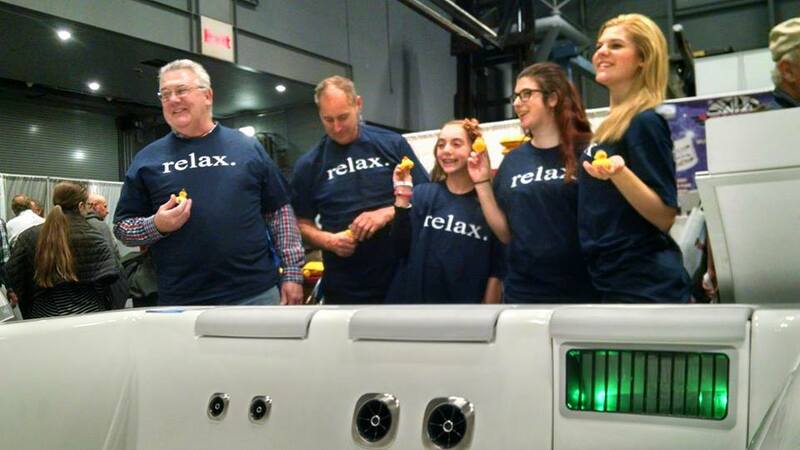 There’s a reason Bullfrog Spas distributors like Best Hot Tubs wear T-shirts that say “relax.” Relaxation is the very business we’re in. The key is to spend some quiet time with yourself, living in the moment, inspiring you and simplifying your life enough to wash away stress.